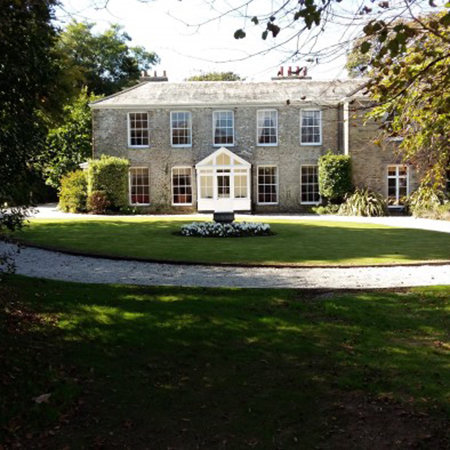 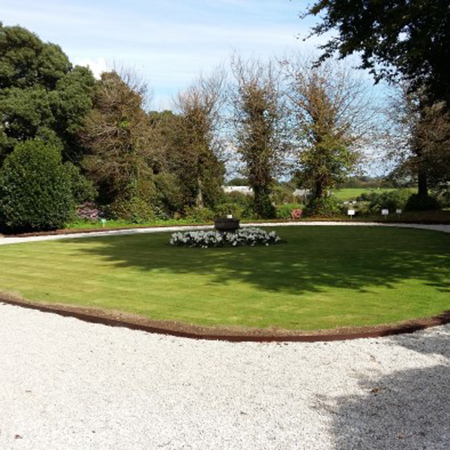 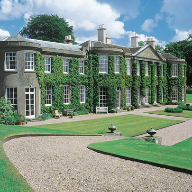 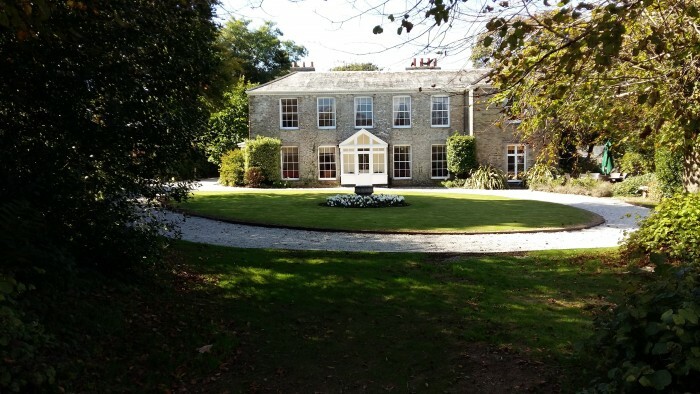 EverEdge supplied steel lawn edging that was used to edge Duloe Manor’s courtyard lawn. 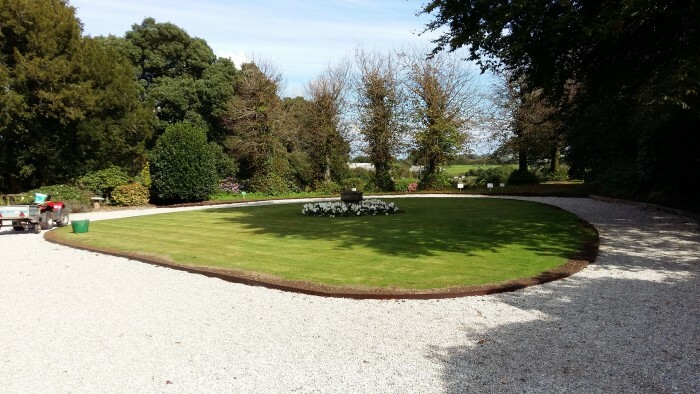 Lawn Edging provides a durable and practical product that can be used to form a permanent edge around almost any feature, and for this particular project, 85m of ProEdge was required. 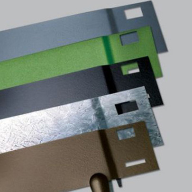 (2500m x 125mm x 2.5mm). 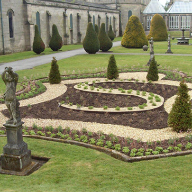 Each piece had a depth of 125mm in order for the edging to show around the entire courtyard.